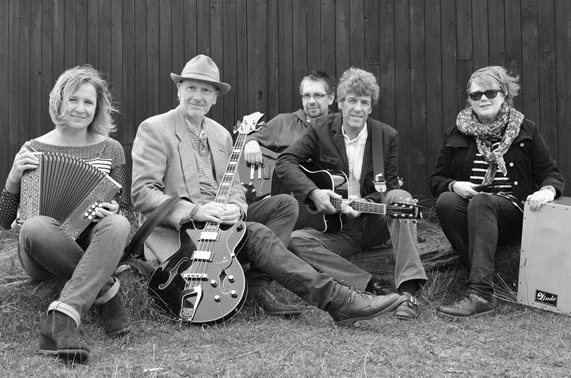 An Evening With Bob’ is an acoustic/unplugged band performing a wide range of songs; from Bob Dylan to Dido and from Bob Marley to Tracey Chapman – classic songs from great artists. Ideal for small bars and sociable venues, ‘An Evening With Bob‘ is easy to listen to, engaging and uplifting. The evening will also encompass songs from great artists such as Van Morrison, Michelle Shocked, KT Tunstall, REM, David Gray, Ed Sheeran, India Arie, The Waterboys, Paul Weller, Nina Simone and Justin Currie (Del Amitri).